Head to Instagram @rtbevents before 4/23 and enter to win a free race entry!! In 2008, Raise the Bar started producing events. It was an easy leap as our community and team of athletes was focused around the world of endurance events in the first place. In addition to our team members, who make up the best volunteer army any event director would envy, we have a core group of dedicated paid staff who handle course direction, registration services, medical needs, serving great meals, etc. 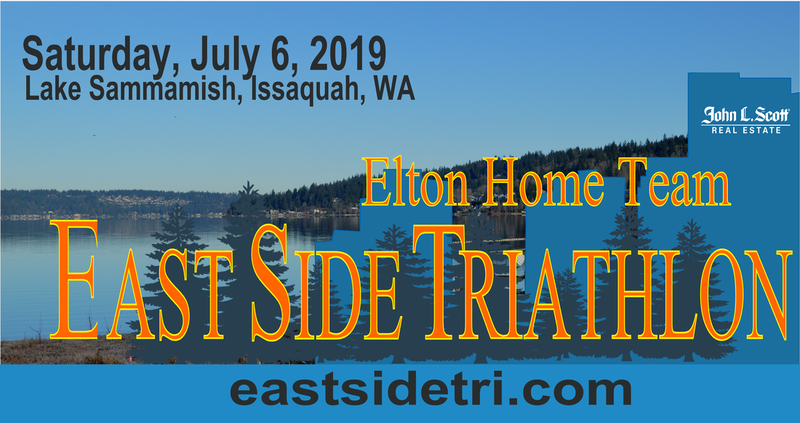 Lake Meridian Triathlon Black Diamond Triathlon Elton Home Team Eastside Tri blueseventy Friday Night Swim Races Raise the Bar's Team Raise the Bar's Training Sign me up for all things RTB! Come Race with Raise the Bar! We appreciate the generosity and hard work of our volunteers, who happen to be the best in the business If you're interested in lending a hand at one or more of our events, Click Here - and thanks! The sponsors below have agreed to support more than one RTB event. We're very grateful for their partnership and encourage you to learn more about them. Interested in sponsoring an event at Raise the Bar?